AST has a diverse community and many cultures and traditions within the school. 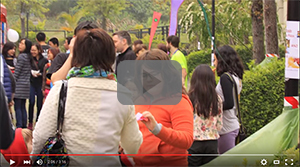 Every year around March students gather together to celebrate the world and all the countries in it. The globe we live on is so big that it couldn’t possibly represent every single one, but by showcasing a few examples of this world’s diversity, it encourages respect and curiosity about others. To properly share the excitement and hard work that all the students put into the preparation, AST opens its borders to anyone willing to come. Each class aims to properly represent a country of their choosing by selling examples of food particular to that country. In addition to the delicious meals, each booth has a activity to keep the crowd busy, with a final raffle where anyone can earn a big prize! This large event was started four years ago by a group of students that led the STUGO club, the Student Government club, that year. They decided to bring the carnival to AST to raise funds for STUGO, but also to encourage collaboration in the community. STUGO has always strived to better the AST community and bring the students together to celebrate and, more importantly, have a huge load of fun! This event does that and more, with the added benefit of experiencing a wide variety of cuisines that are sure to captivate many with great flavours. 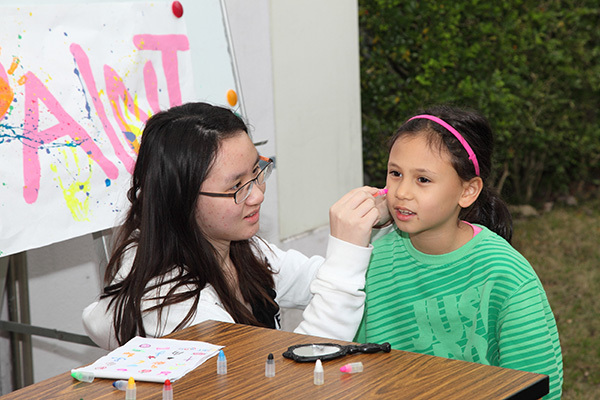 The AST Carnival was revitalized by Anderson Yang, class of 2013. He had fond memories of earlier carnivals and led the restoration of this annual event. 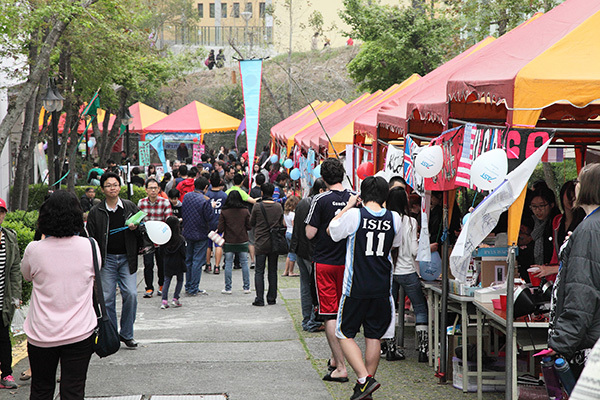 The AST Carnival is now an annual tradition and has been moved to Saturday to better welcome the public and friends of AST.